It’s not unusual to see an Arc’teryx product at the most expensive end of a gear test – the Canadian company is known for making great kit at even greater prices. So is the Scimitar Jacket worth its hefty price tag? 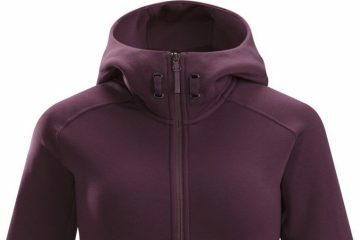 The Scimitar is a simple outer shell with no insulation or lining, making it super light weight and allowing you to layer up as required underneath. 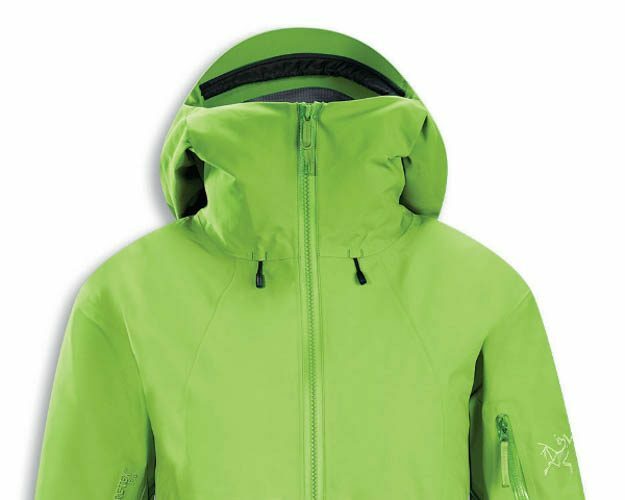 The fabric is Gore-Tex Pro, which is designed to be rugged and tough for extreme and extended use. 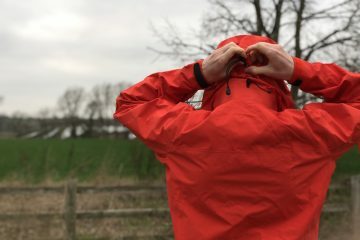 It’s waterproof, windproof, breathable and Gore has given the product its Extreme Wet Weather rating, only given to garments engineered to pass its most aggressive rain test, simulating extended vertical and horizontal wind-driven conditions. 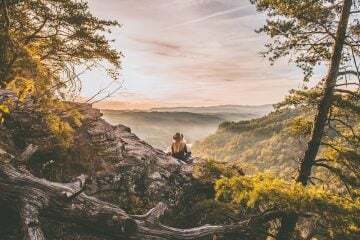 The jacket also uses a new patent-pending internal backer fabric, called Gore Micro Grid Backer Technology, designed to help the jacket slide on over inner layers, to enhance the jacket’s breathability and to decrease the garment’s weight. Moving on from the fabric, the Scimitar has a large, helmet-compatible hood that’s easy to adjust and has a stiffened peak to help fend off extreme weather. It fits well if you wear it without a helmet too. There are large vents with two-way zips under the arms to help you keep cool when working hard. There’s a snow skirt with a grippy band to hold it in place, and it also has snap closures on the back so you can join it to specific Arc-Teryx ski pants. The cuffs are Velcro, but the opening is a bit small and might struggle to go over large gloves. All zips have pulls to make them glove-friendly; the main zip is only one way which is surprising. The jacket has five pockets. The lift pass pocket is on the top of the left sleeve rather than at the bottom, which makes it harder to open and close – but then again, once we’ve put the lift pass in we don’t like to open it ever again. There are two large pockets on the outside of the jacket, and two smaller pockets inside for valuables. 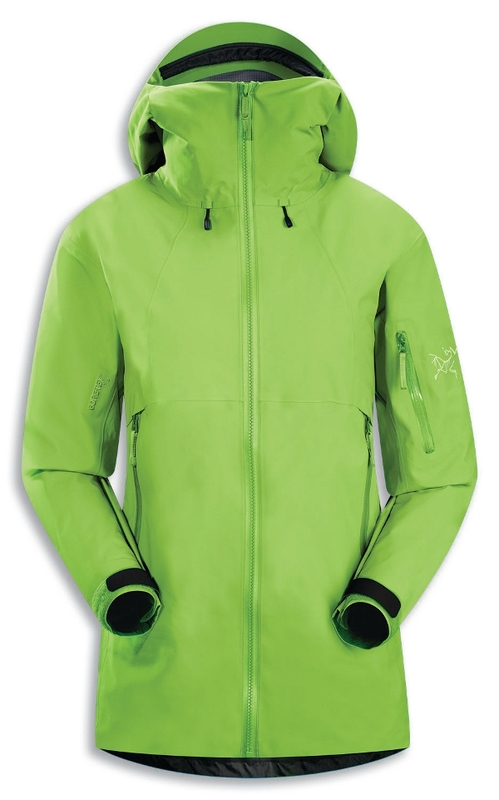 I really like the jacket’s fit: it offers a great range of movement, especially for tougher off-piste skiing, and it can be easily adjusted at the hem if you need to. 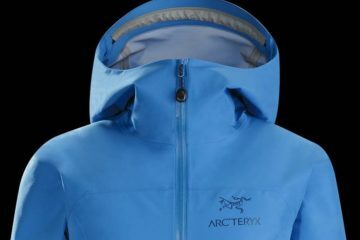 And I like its looks too – despite being a simple shell the colours (it comes in a choice of a nice shade of blue, pink or green), fit and prestigious Arc’teryx logo all make it look cool in an understated way. There’s no doubt this is a fantastic jacket. I do doubt I could justify spending almost £500 on it for just one or two ski trips a year. 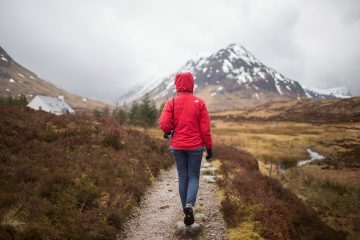 But if you ski often, and ski hard, or you think you’d wear it for other activities as well as skiing, it’s a great product – and it will last a long time. Helluva jacket, helluva price tag.